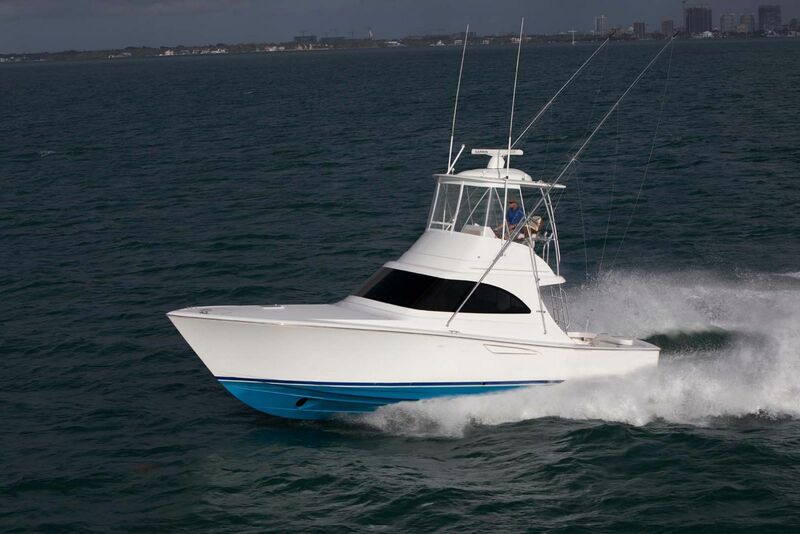 Viking Yachts recently announced at the 2018 Fort Lauderdale Boat Show that the factory would begin production on three new models: the 38 Billfish, 38 Open, and a 46 Billfish. While we don't have much information yet on the 46 Billfish yet, we do have one rendering which shows us that the new model will continue with the same aggressive lines, sleek style, and legendary Viking look as the popular 37 Billfish. 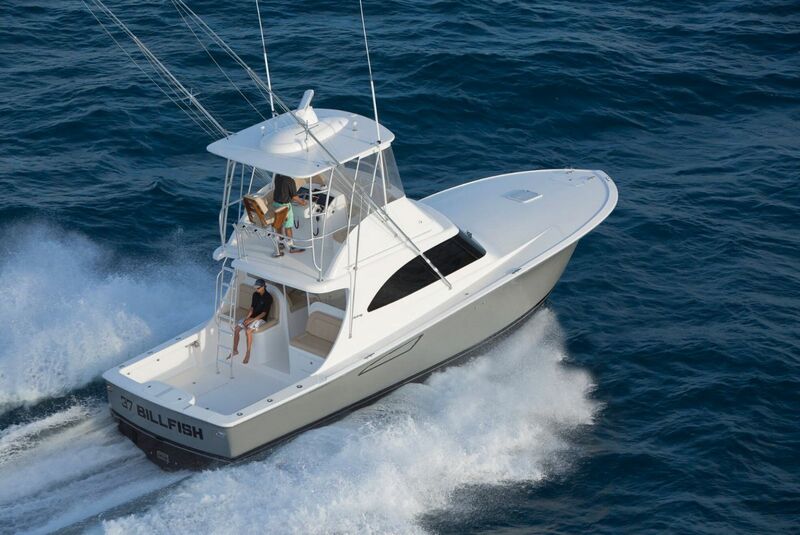 "The 46 was a natural progression for the Billfish," says John Leek IV, General Manager of Viking Mullica where the Billfish series is being manufactured. "Our customers really grasped onto the philosophy behind these boats." 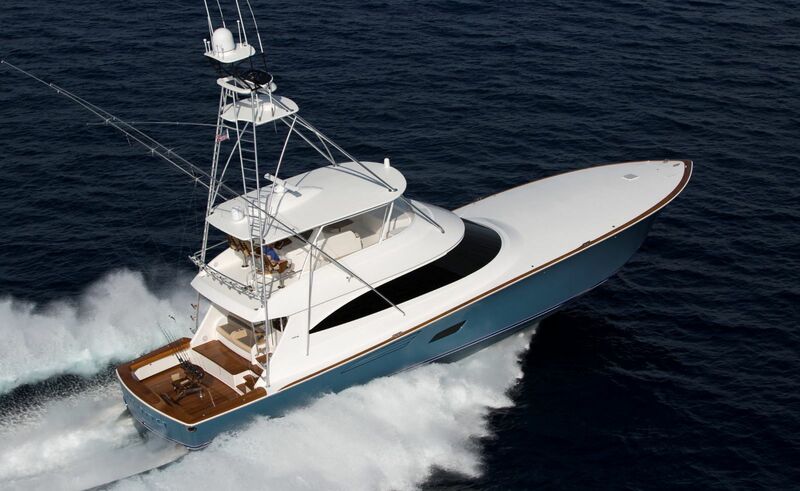 While we know that the 38 Billfish will debut at the Viking VIP event held before every Miami Boat Show, no date has been announced yet as to when the 38 Open or the 46 Billfish will make their premiere. As soon as more photos and information is released, SI Yachts will be sure to bring you the latest news. 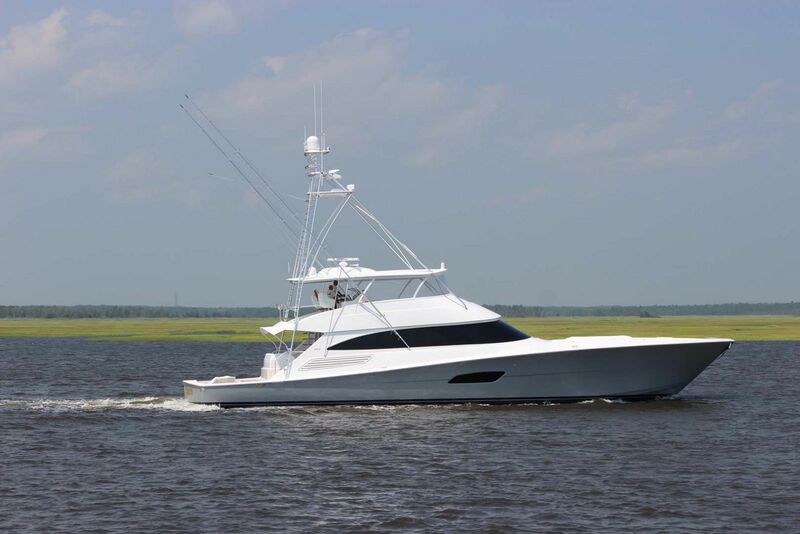 If the 46 Billfish will be your first time considering purchasing a Viking, we recommend you read "Your Resource Guide To Owning A New Viking Yacht."